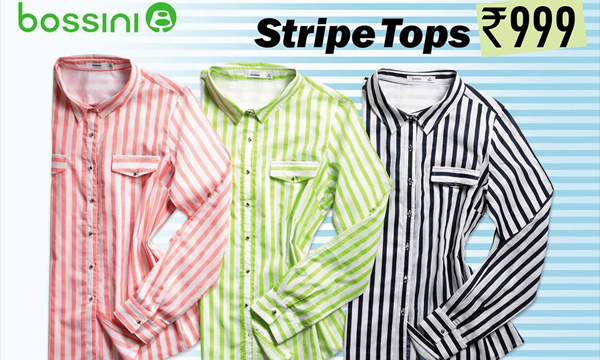 History Bossini aims to promote a positive life attitude. 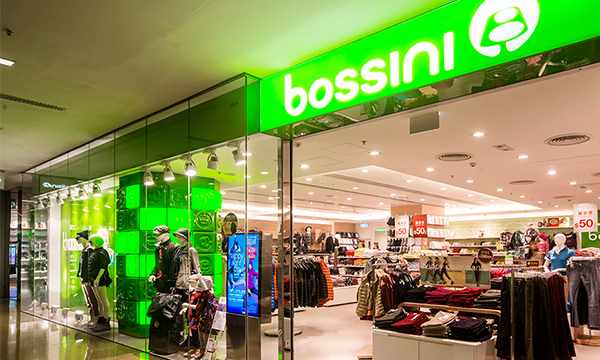 "Be Happy" is Bossini's brand value. Through the colourful products and visual merchandising, the smiling faces of our staff with willing services, appropriate humor essence in various products, etc, we aim to offer a comfortable and relaxing shopping environment, thus a happy shopping experience to our customers. we aspire to make them our happy customers.